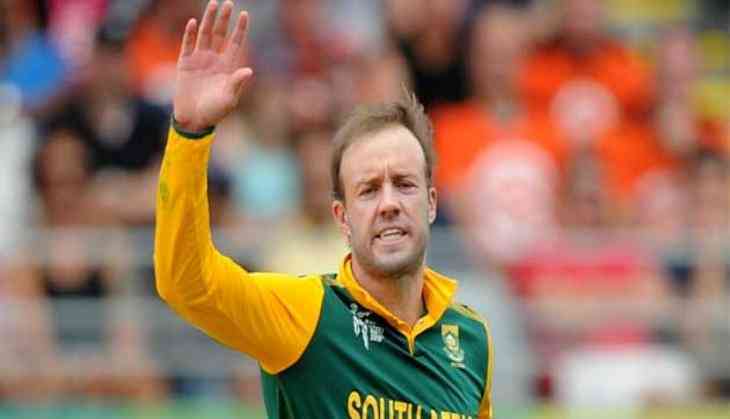 South Africa's legendary cricketer Ab de Villiers gave a big shock to his fan as he announced his retirement recently from all forms of the international cricket. He enjoys great popularity across the world and particularly in India. The decision comes as a shock to the world cricket fraternity as the retirement comes as a decision that was not at all expected. 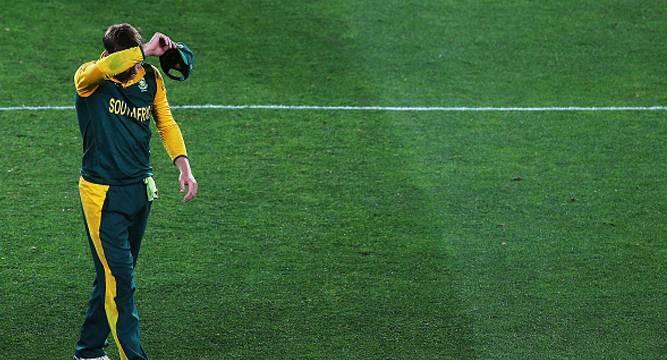 The 34-year-old says ‘i'm tired’ for him to hang up his boots, bringing a close to a sterling 14-year career. The player has been a part of the RCB in the IPL and has played brilliantly this season. AB De Villiers played incredible 114 Tests and scored 8765 runs at an average of 50.66 with 22 hundred and 46 fifties. 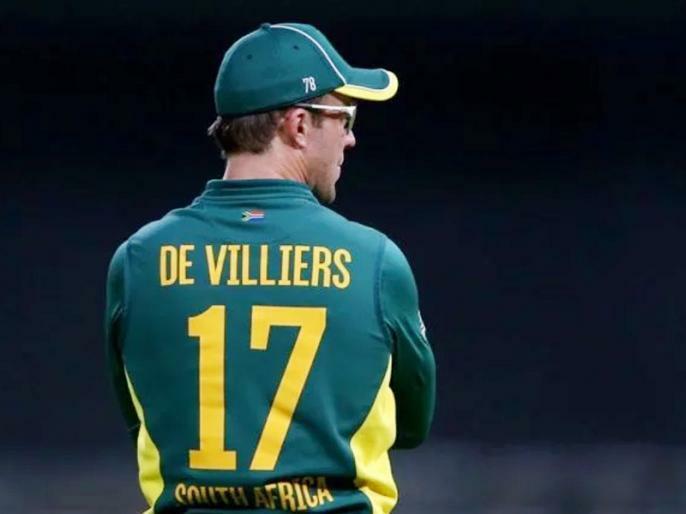 In ODIs, de Villiers scored 9577 in 228 games he played for Proteas, scoring 25 hundred and with a fastest ODI hundred against his name. “It would not be right for me to pick and choose where, when and in what format I play for the Proteas. For me, in the green and gold, it must be everything or nothing. I will always be grateful to the coaches and staff of Cricket South Africa for their support through all these years. The most important thank you goes out to all of my team mates throughout my career, I wouldn’t be half the player that I am without the support throughout the years,” he added. READ NEXT >> Shellebrate! It is World Turtle Day Today!